2016 is coming to an end, so we thought we'd promote one last sale. Enjoy 20% off your online order of our aerial stock footage*, now through December 31, 2016. Use code: JFYM932 at checkout. *Only applicable to online orders. Valid through 12/31/2016. No date extensions on discount offers. Discounts not applicable to previous purchases. Our latest shoot didn't just focus on Downtown Portland, we captured the beauty all around it. Today's shot features the magnificant Mount Hood, in the Cascade Volcanic Arc of Northern Oregon. 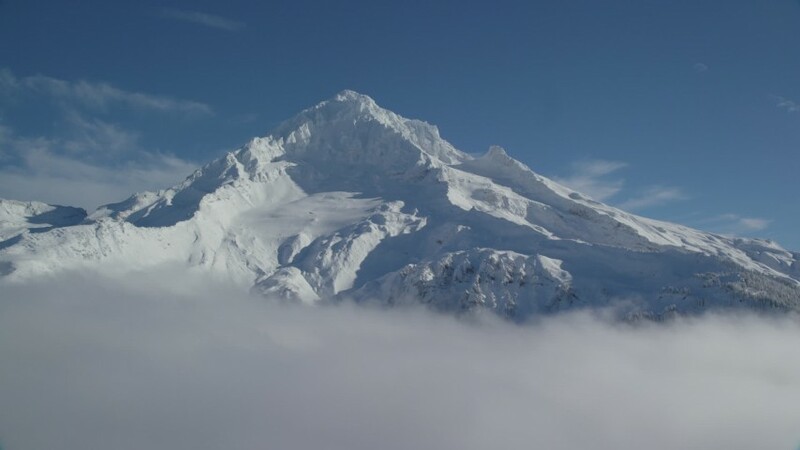 This volcano is a potentially active volcano and home to some fantastic skiing and snowboarding conditions. 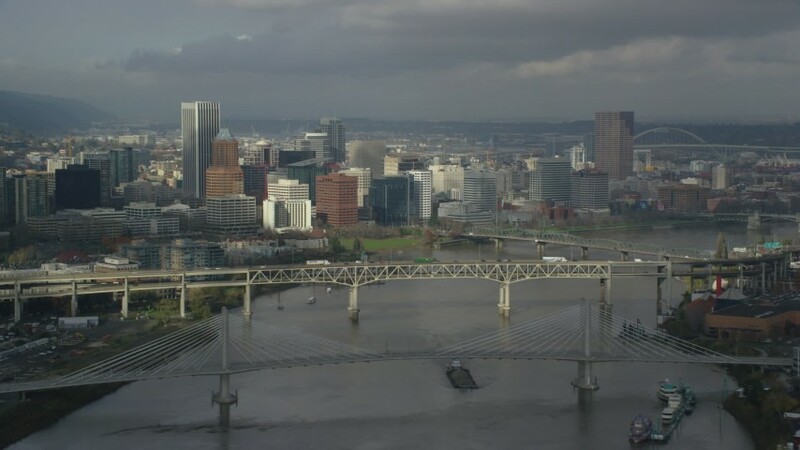 Today's video is another beautiful shot from our latest Portland, Oregon shoot. 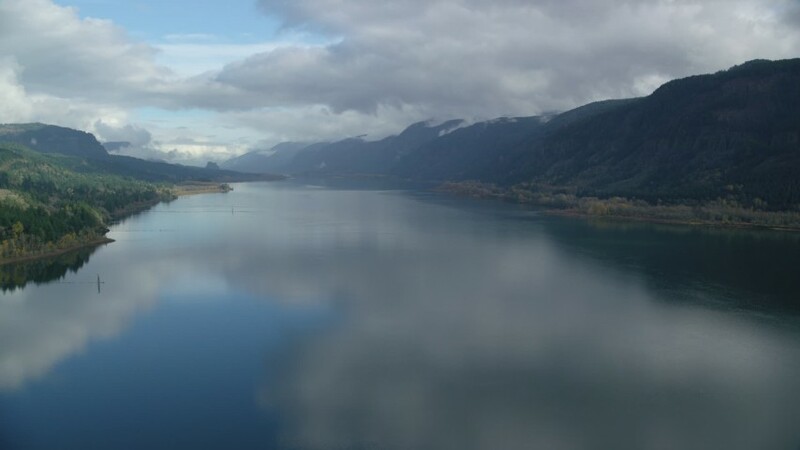 Here we feature the Columbia River in the Columbia River Gorge. A new Netflix Original, The OA, will be released on Friday, December 16. Make sure to watch and look for our aerial stock footage. In the meantime, check out the trailer.